!! April & May !! Low as $99 a Night !! Honey Bear Dreams!! (Ask about discount on 7 night stay)!! 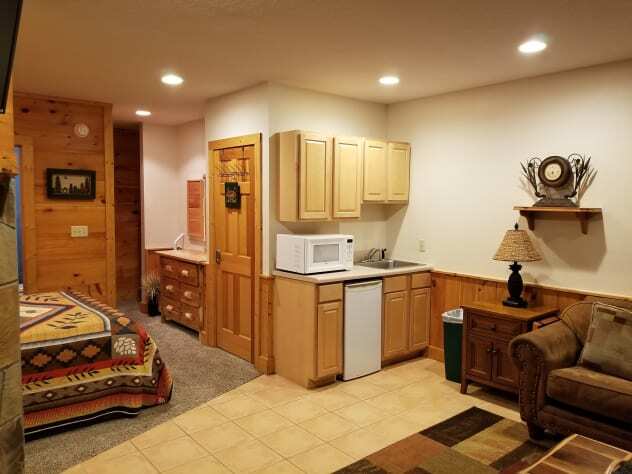 Unit number 326 is a 2 Bedroom, 2 1/2 bath, 3 level Dulpex cabin close to attractions. 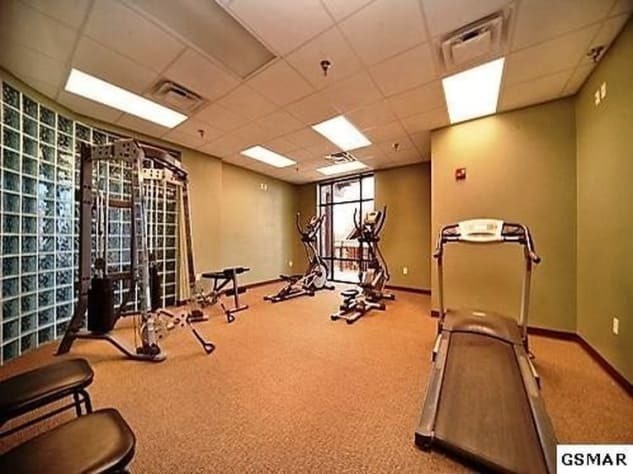 The resort boasts an indoor pool, outdoor pool, jacuzzi, game room and exercise room. Check-in is simplified with door key codes, so no checking in or out at a separate office! 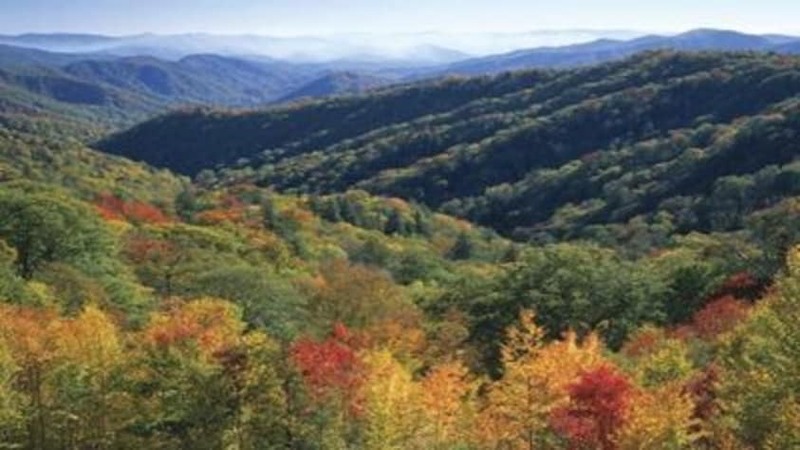 If you have been dreaming of a vacation in the Smoky Mountains, but don't want to be stuck in the middle of nowhere, this is the place for you! No scary steep roads and you're not miles away from a grocery store or attractions. 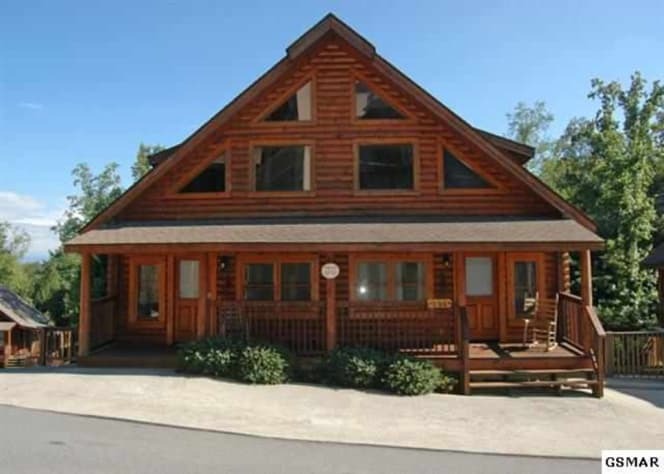 This beautiful cabin Honey Bear Dreams is located in the city limits of Pigeon Forge and cabin is easy to get to. 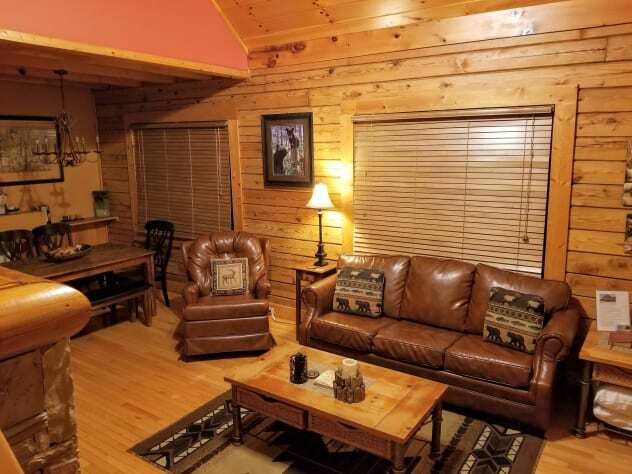 This 3 level cabin has everything there to make your vacation special,perfect for families, couples etc. It can be made into 2 private suites,or all open to sleep 8. The main floor porch has a nice bench and rocking chair. 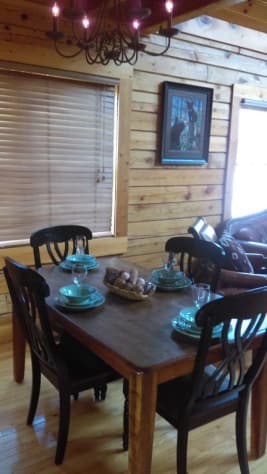 In the living room there is a nice leather sleeper sofa, 2 comfy chairs, large screen TV on top of a stone fireplace, open to a farmhouse table for 6 and island kitchen. 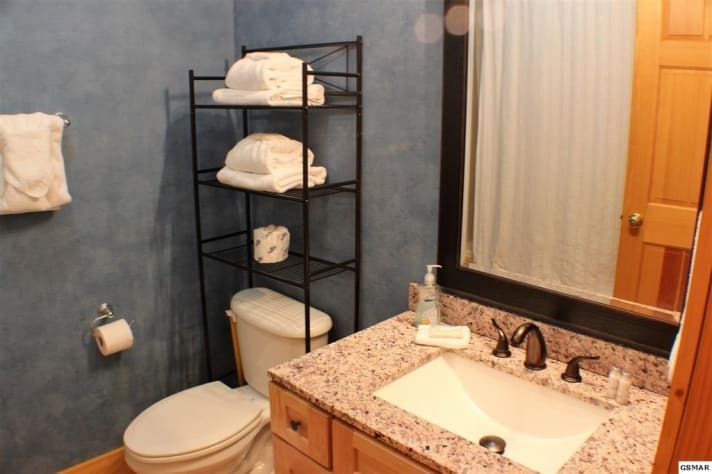 Off the kitchen are laundry facilities and half bath. 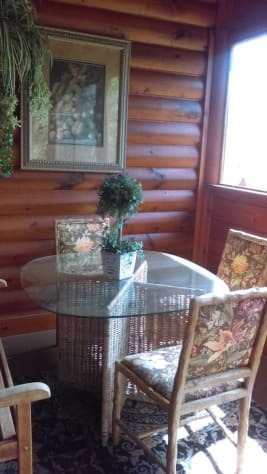 Then there is the screened in porch,complete with large hot tub and sitting area overlooking the hills and seasonal view of the mountains. 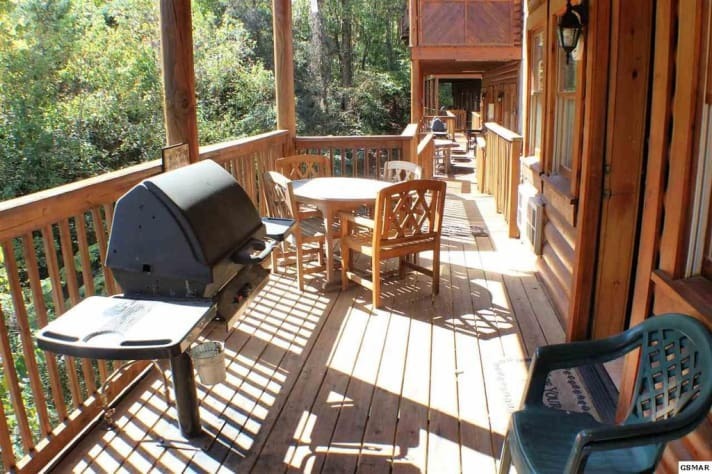 Upstairs is a spacious decorated king log bed with en-suite bath, also updated, and a screened porch with great views. The lower level can be a complete private suite, with its own covered porch entry, a garden studio that is almost 600 sq ft. 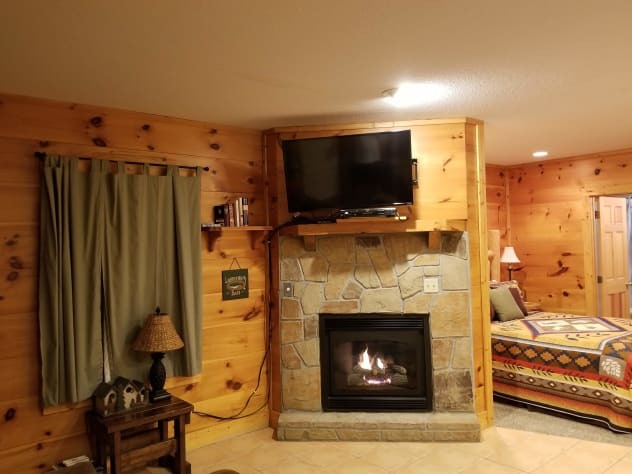 It has a spacious living room with very comfy sleeper sofa and plush chair/ottoman with a gas fireplace and 40"flat screen TV semi open bedroom with a log queen bed and then a kitchenette with dishes,microwave and fridge.The porch has a gas grill and outside dining. 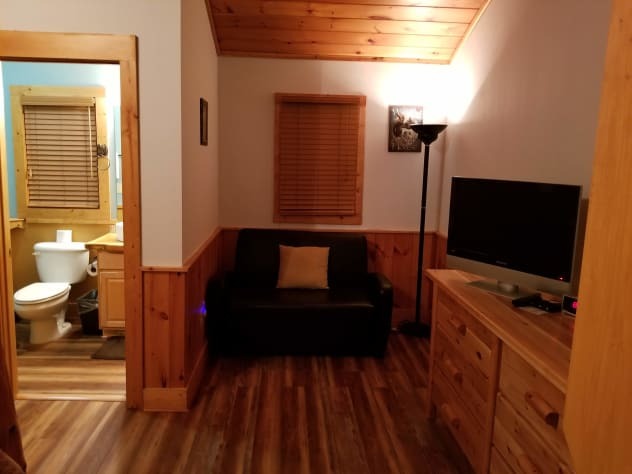 This Cabin is close to all attractions. It has everything you need. It is clean and comfortable. We will definitely be back. Thank you for taking the time to wright a review.We look forward to your next stay. We certainly enjoyed ourselves in this warm, well furnished home. Wonderful location! Thank you for taking the time to wright a review.We are glad you and your family had a great time. We had a very enjoyable stay and the Christmas decorations were the perfect fit to make it cozy and peaceful. It had everything you would ever need. Thank you for your review.We are glad you had a great vacation. Clean property, close to everything, very roomy, especially for split couples or families. Thank you for your review.See you next trip. Great cabin with perfect location! 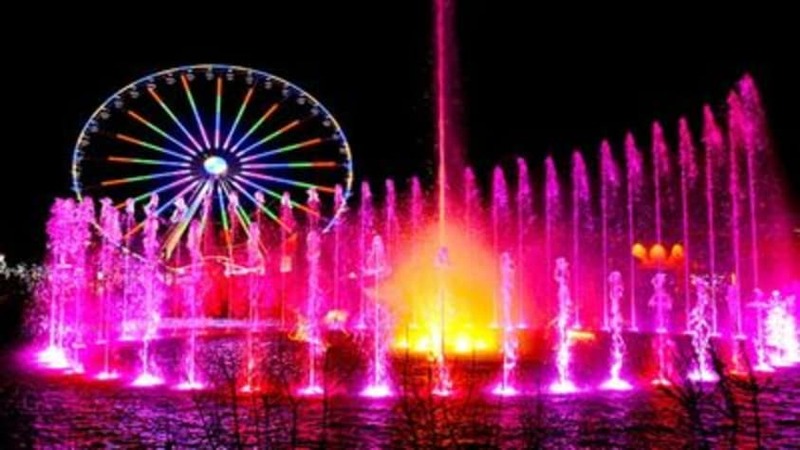 We wanted to stay in a cabin and still be close to all the attractions. This one fit the bill! We had 2 couples and the layout was perfect. It was very clean and well stocked with everything for our stay. We had a great experience and I’ll definitely be staying here again. 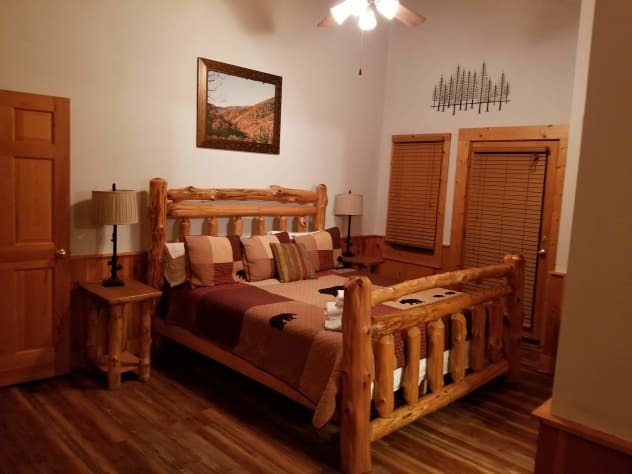 Ray we are glad you enjoyed our cabin.We try to have everything guess need.We also love the location.Thank you for your feedback. It was amazing! The best stay ever! The property was beautiful. There was plenty of room in the house. It was very nice and well furnished. It has everything needed. We just got home today from our stay at Honey Bear Dreams cabin. 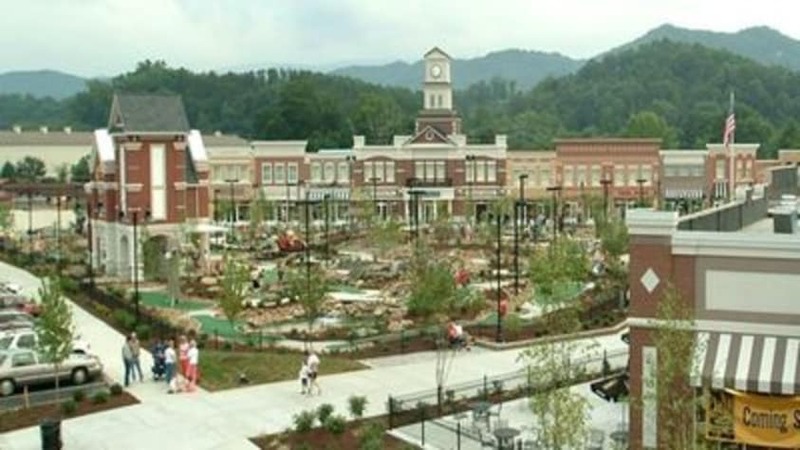 This was by far our best stay in Pigeon Forge and we have been coming for years. 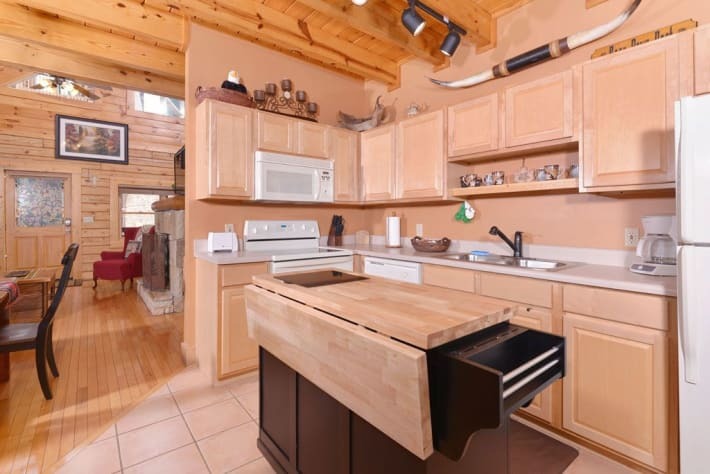 The cabin is in the perfect location, close to all the activities but yet private. There were no steep roads up the side of the mountain and the cabin was easy to find. Upon arrival, the check in process was easy, as we just walked in using the code provided by the owner. The cabin was super clean and inviting. The layout was perfect, as we were two families traveling together. The Christmas decorations added to the excitement of my children. The kitchen was fully stocked with ample supplies. We were able to enjoy Thanksgiving dinner without having to buy extra supplies. 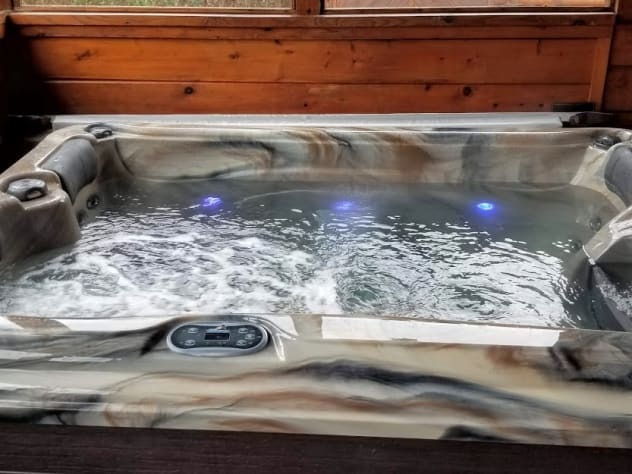 The hot tub was very clean and provided many relaxing hours of use through out our stay. Although not the most important thing to us, the decor through the cabin was beautiful and made our stay feel like home away from home. The owners were very nice and easy to work with. It's evident they put a lot of heart into their cabin to make it enjoyable for visitors. We will definitely be back sooner than later! Our experience was perfect! We would recommend the property to others! Clean and convenient! Really impressed with this cabin! The owners were great to work with, the pictures don’t do it justice! Loved that the downstairs had its own kitchen and every floor had a porch. 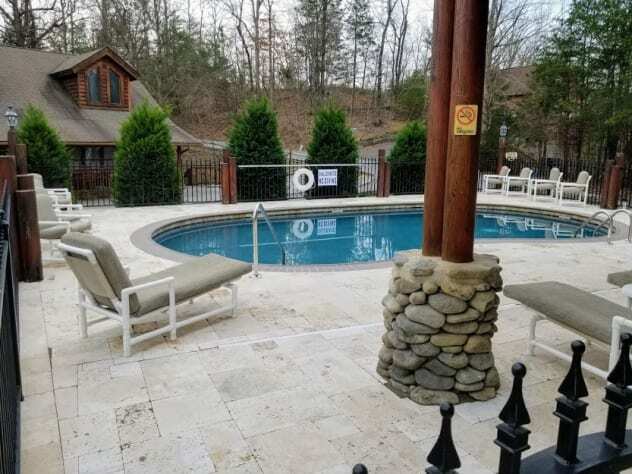 The location was great, close to all the main attractions but felt secluded while relaxing in the hot tub. For all the features couldn’t beat the price! We will defiantly be back! 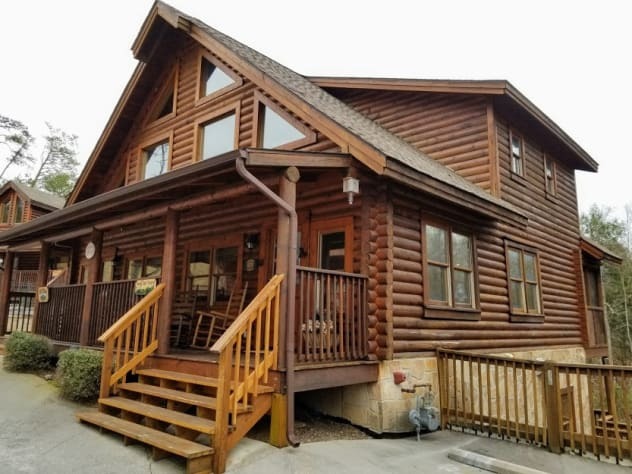 This cabin has all you need.Has game room indoor and outdoor pool also has a workout room.Has a hot tub on screened in back porch with a gas grill. Great location and great property!! 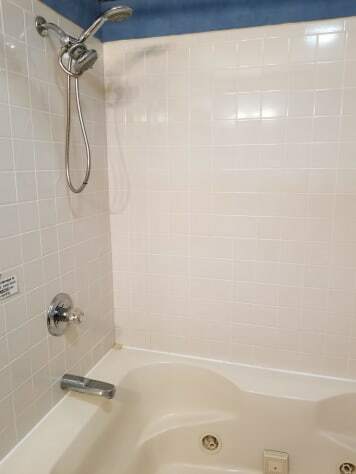 Great condo, clean, comfortable and in a great area to the things we wanted to do. Beds were comfortable. Enjoyed our time spent relaxing at Honey Bear Dreams! My family rented a cabin for the first time and so glad we got this cabin. It was very clean roomy and very nicely decorated. The beds were soft and comfortable seating. The balcony on each floor was very nice. Everything you could need and want is right at your fingertips. Will stay again on our next trip! Our family thought this cabin was just perfect! 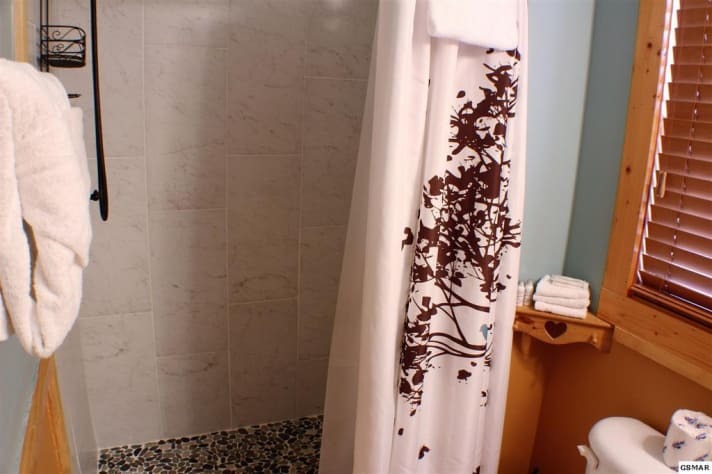 It was clean, nicely decorated, and a great location. 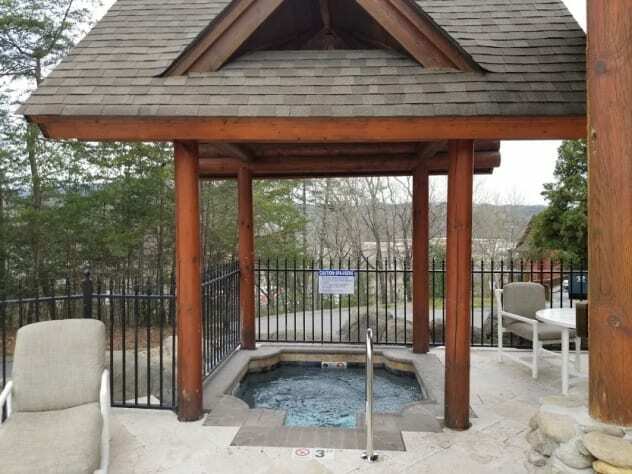 It was spacious for all of our needs and we enjoyed the attached hot tub on the enclosed back porch. We took advantage of the grill as well. 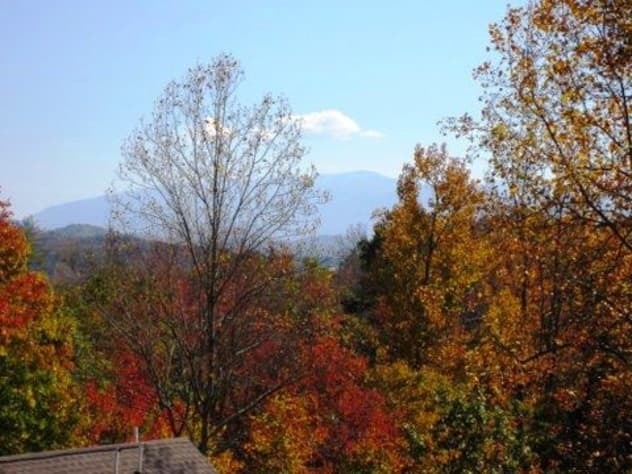 We took our two teens and for us, it was ideal because it wasn't far at all from Gatlinburg or the places we enjoyed hiking. We will definitely keep this beautiful place in mind when we visit the area again. There were no steep roads to deal with as far as parking and getting to the cabin. Also, the owner was very helpful and always made himself available. We love your cabin it is close to everything and no steep roads. 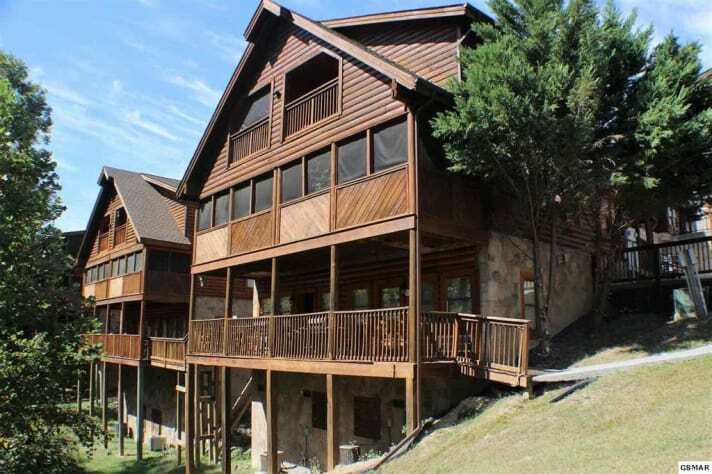 This is a gorgeous cabin with all the amenities you could want on vacation. The location was awesome, less than 5 minutes to the parkway but still secluded enough to be relaxing. The memory foam mattresses are so comfortable, it was an added bonus! The bathrooms are upgraded and loved that there is one on every floor. Very convenient! The kitchen had everything we needed and was very nice. The leather furniture in the main room was extremely comfy and looked gorgeous too. Also, the screened in patio was awesome for enjoying our coffee in the morning and taking a dip in the hot tub. 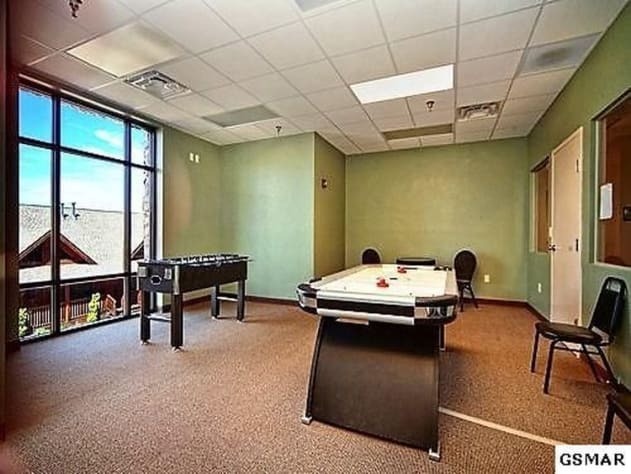 The pools and workout room were an added bonus. Overall we were very happy with our stay and can't say enough how much we enjoyed your cabin! We will definitely will be back!